We are glad to announce that, further to our policy of expansion in key practice areas, Gary Dolan recently joined Chambers. Gary is an Immigration law specialist who will bolster our thriving and respected immigration team. 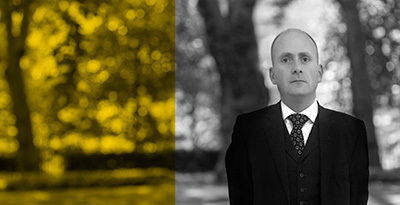 Whilst Gary deals predominantly with immigration, asylum and human rights law, he also deals with Crime, POCA, Extradition, Local Authority and Licensing law. Gary, called in 2015, joins us from regional Chambers further to completing his pupillage at a leading London set. For more information please click here to be re-directed to his profile.